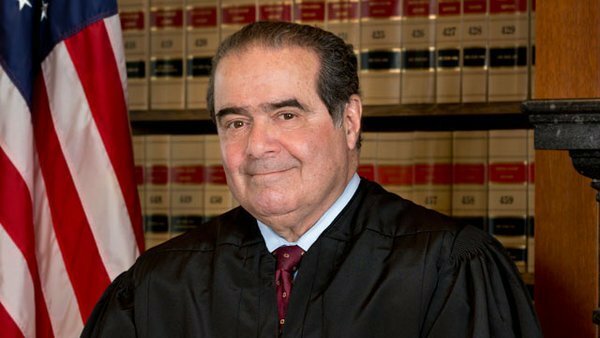 #Scalia: if GOP nominates @realDonaldTrump or @SenTedCruz, could be landslide for Democrats & they could appoint @BarackObama to Sup Court! 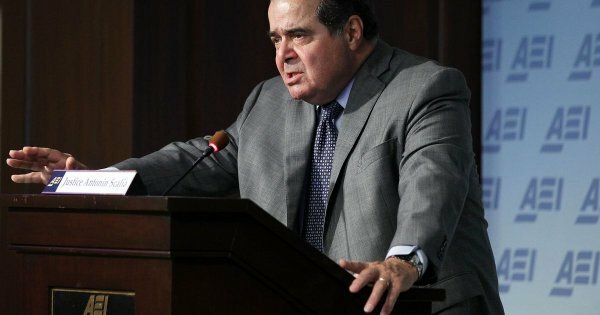 We lost an amazing man & legal scholar today. 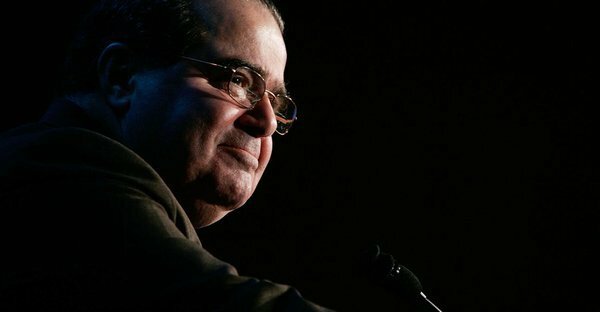 I send my heartfelt sympathies to the entire #Scalia family. 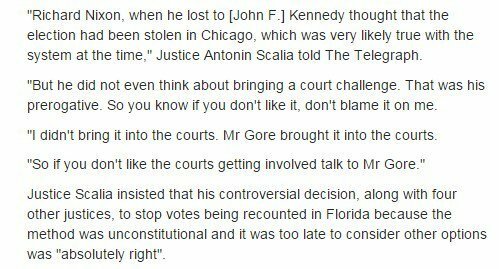 If you bypass Scalia's racist and homophobic devilry to talk about his witty sentences, you enable his evil legacy, full stop. 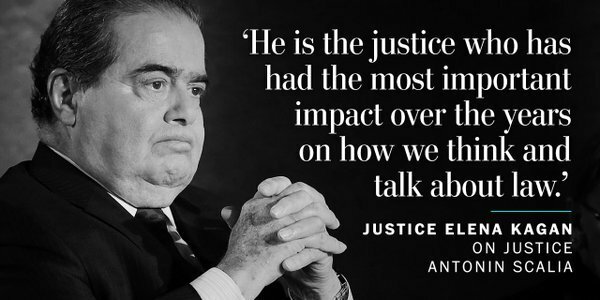 My jaw hit the floor when I saw Justice Scalia has died. Will make things very interesting. Graham, backing Jeb, says Scalia death show importance of electability — if Trump/Cruz win nom, "Hillary's gonna make this appointment." 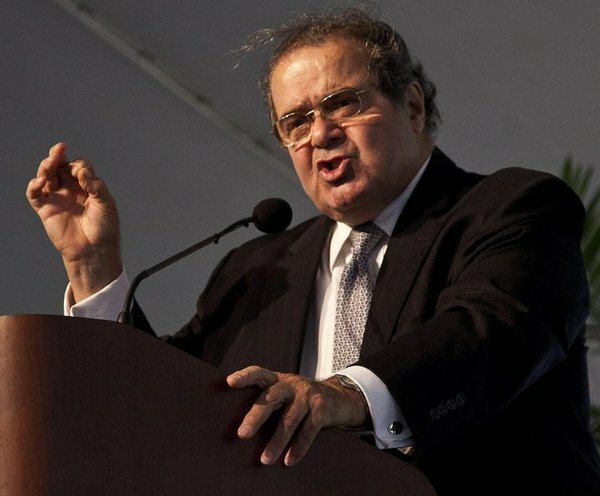 If Scalia isn’t swiftly replaced there’ll be a bunch of 4-4 SCOTUS decisions, in which case a lower court opinion is affirmed. 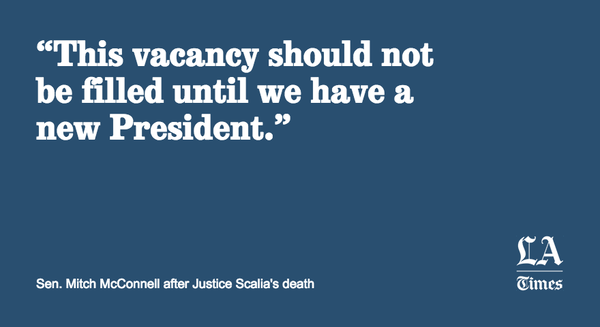 McConnell says Obama should leave Scalia’s seat to the next president. 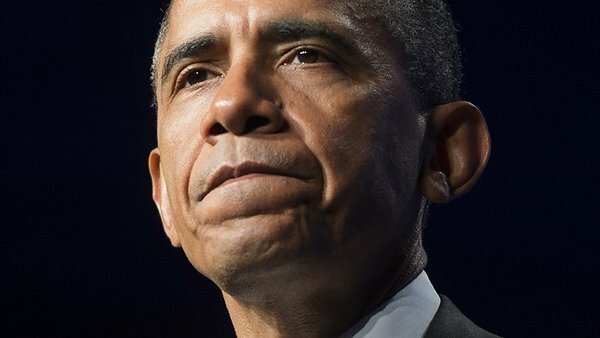 “The American people should have a voice in the selection"
Scalia dies suddenly; Obama can appoint another Justice. McConnell says wait till after the election. Highly unlikely. Liberal tweet-warnings that GOP Senate ''must'' approve Pres. 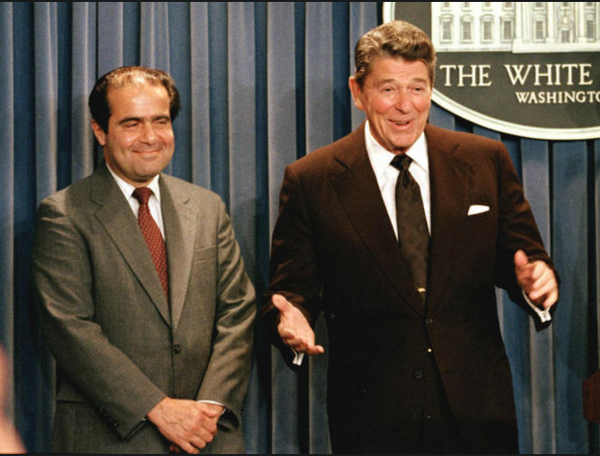 Obama's #SCOTUS nominee will spur a sharp #Scalia smile from heaven.